You can’t change this IMEI number to detect over the mobile network, but you can change this on your device for the temporary time. So, now you can Change IMEI number of any android using the cool tweak on Xposed Installer. You can fake your device identity and you can use this in a very cool way of faking some recharge apps to get the bonus. IMEI number of every mobile device is its identity to recognize that network on the cellular network and this identity is by default set by the maker of that device. You can’t change this IMEI number to detect over the mobile network, but you can change this on your device for the temporary time. And this fakes your device identity, and you can use this in a very cool way of faking some recharge apps to get the bonus. You can also change the IMEI number to its default also. So have a look on complete guide discussed below to proceed. 1 Why Should We Change The IMEI Number? 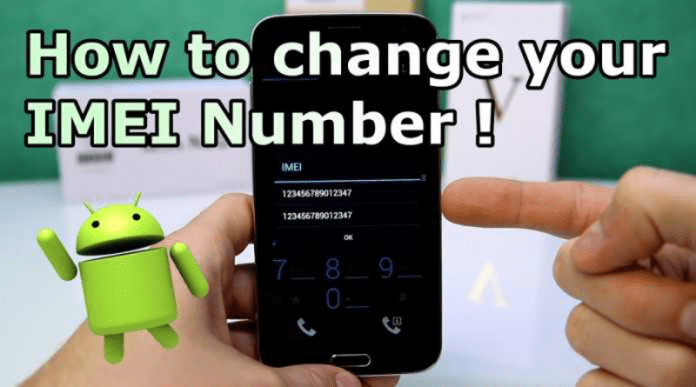 1.1 Advantages of Changing IMEI Number? 1.2 What are the Disadvantages? Why Should We Change The IMEI Number? Well, there are several reasons why you might be interested in changing your IMEI number. Changing the Android IMEI number has both advantages and disadvantages which we have discussed below. Advantages of Changing IMEI Number? To be honest, there are no real benefits to changing the IMEI Number of your device. Changing the IMEI number doesn’t help to secure your device. However, below we have listed two scenarios where changing the IMEI numbers seem to be the best option. By changing your IMEI number, you can make your Android device fully untraceable. Not just that, by changing IMEI Number you will throw off the tracks of people who are stalking you. If your smartphone is showing traces of IMEI related issues, then you can change it to fix them. So, you can quickly fix some IMEI related problems like lost or invalid IMEI. Well, changing IMEI number is illegal in most of the countries. Another thing is that if anything went wrong while changing the IMEI number, your device might become unusable. Furthermore, changing the IMEI number will create problems while claiming the warranty. 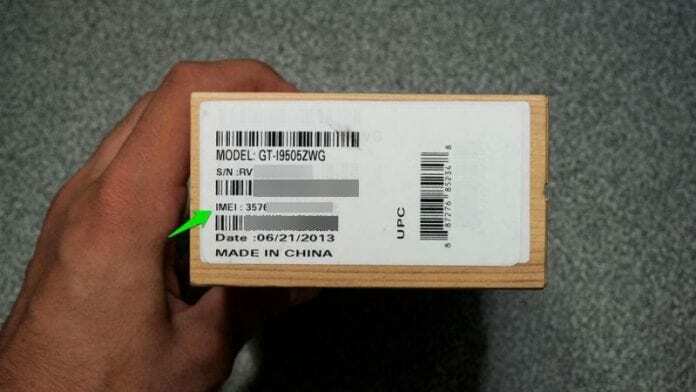 The seller will probably jot down the original IMEI that’s present on your receipt and will deny fixing the device if anything wrong happens during or after changing the IMEI number. The method is quite simple and just need a rooted Android device that will allow an Xposed installer to run on a device. And after having the Xposed installer, you will be using a Xposed module app to change the IMEI number of your android. For this follow the guide below. Step 1. 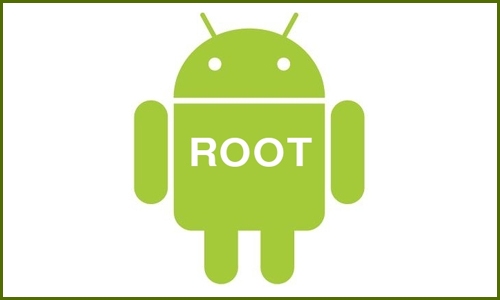 First of all, you need a rooted Android as Xposed installer can only be installed on a rooted Android, so Root your android to proceed. Step 2. After rooting your Android device you have to install the Xposed installer on your Android, and that’s quite the lengthy process and for that, you can proceed with our Guide to Install Xposed Installer On Android. Step 3. 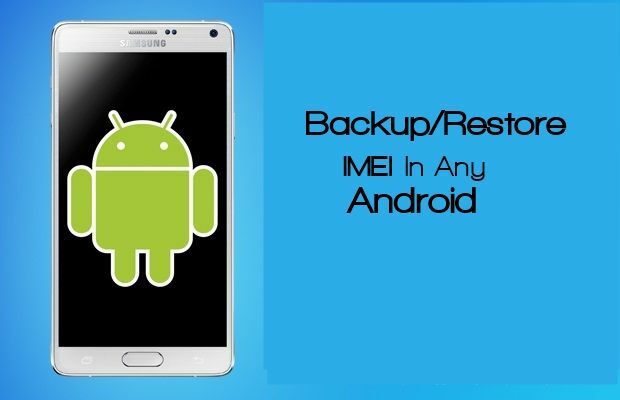 Now you need to take backup of your actual IMEI number because when you will be proceeding with this method this will be changing system files and for safety, you must have the backup of your IMEI number for that visit HERE. Step 4. 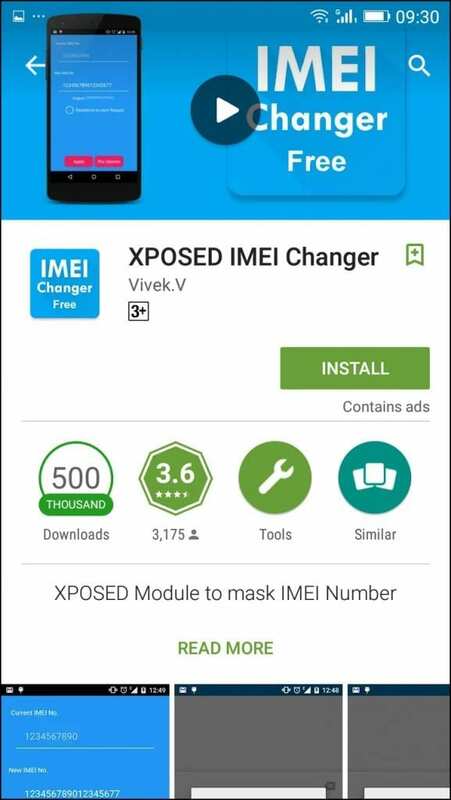 Now download and install the app XPOSED IMEI Changer the app that will allow you to change the IMEI number of your android. 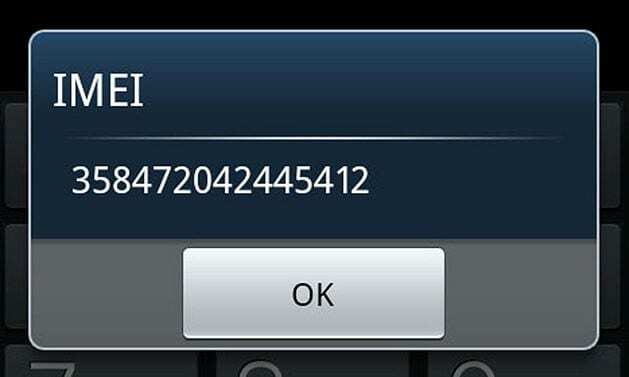 It’s by far the best imei number changer software available for Android. Step 5. Now enable the app XPOSED IMEI Changer in the Xposed installer. Step 6. 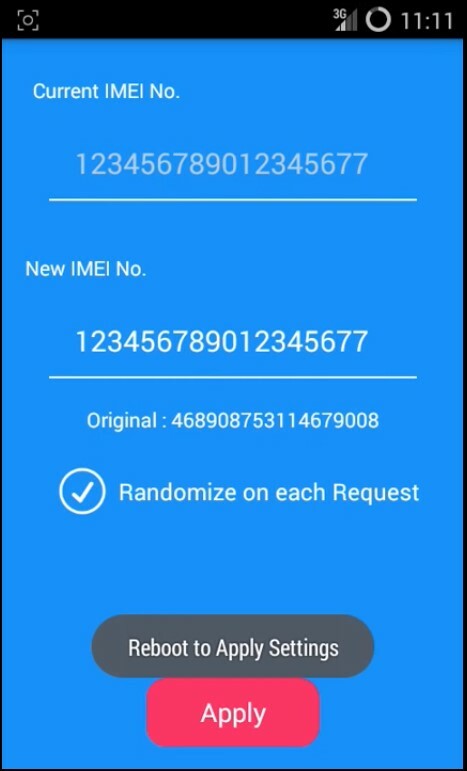 Now launch the app and you will see the IMEI screen changer option where you will have an IMEI changer field, there type any of your desired IMEI numbers that you want to assign to your device. Now just click on Apply option there and the app will assign that IMEI number to your device. That’s it! You can now check your IMEI number that will be same as you assigned through the app and you can now perform lots of cool tricks with this. So above is all about Change IMEI Number Of Any Android. 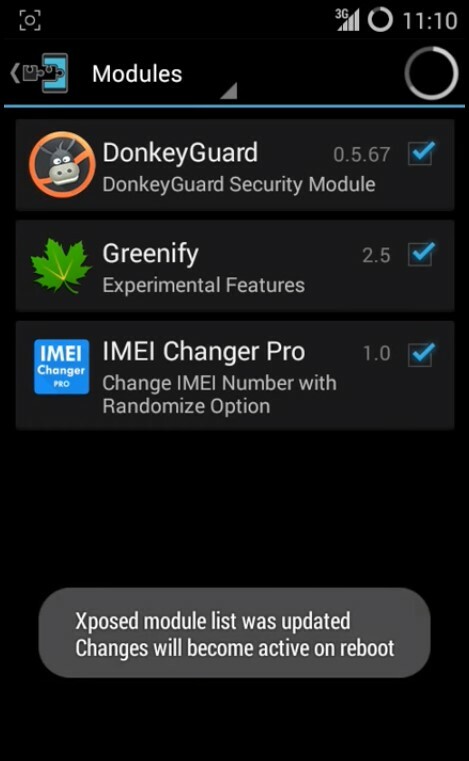 With this cool method you can write system files that contain a number of your IMEI numbers and with that actual IMEI number of your Android device will get changed, and you can fake your device identity using this. So try out this cool method today. Hope you like this, do share with others too. Leave a comment below if you have any related queries with this.